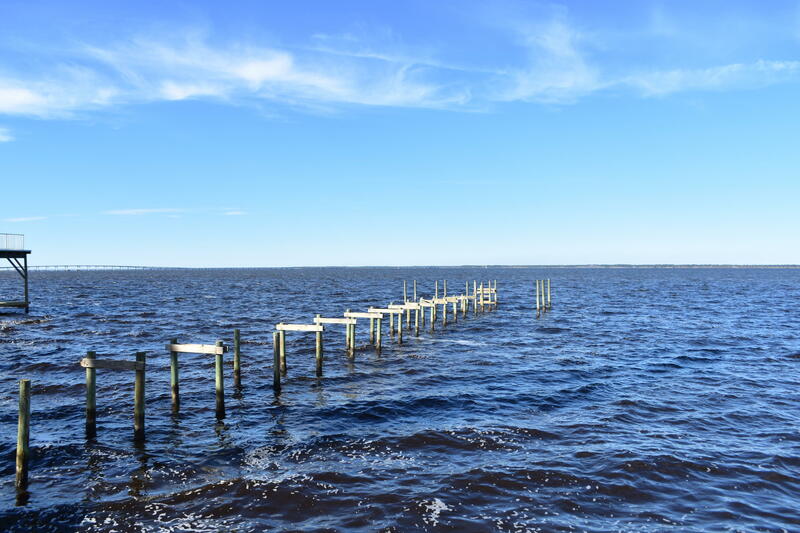 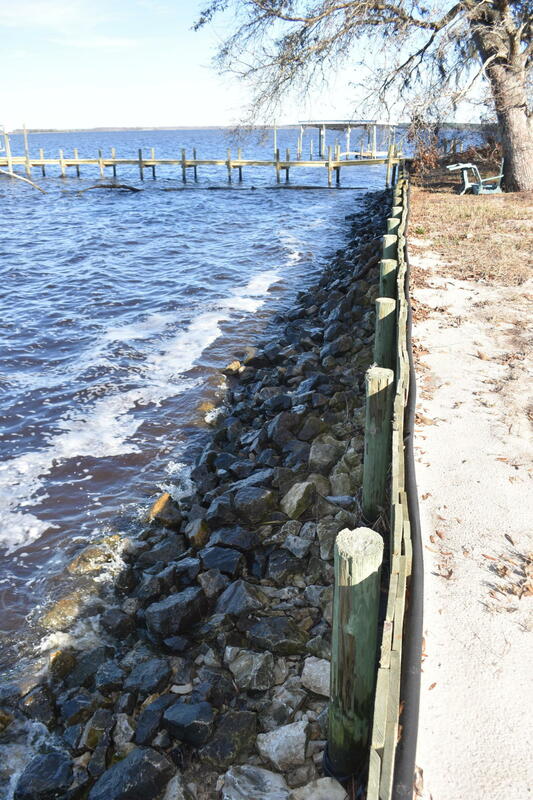 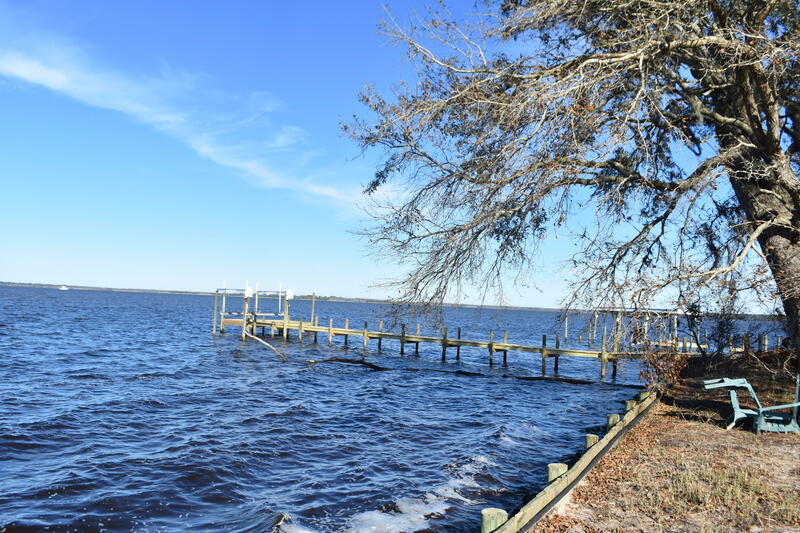 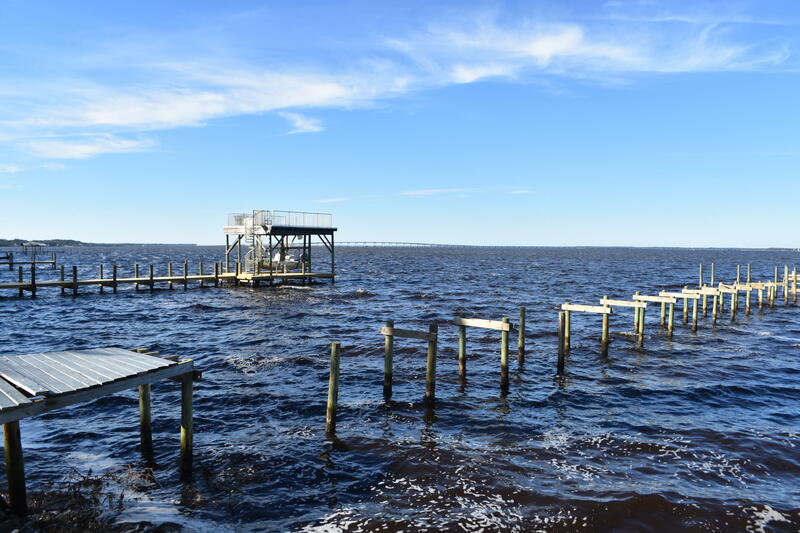 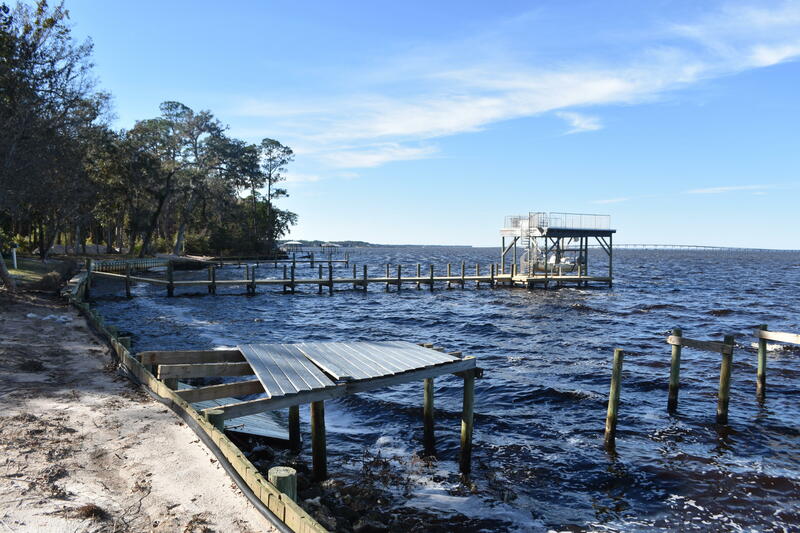 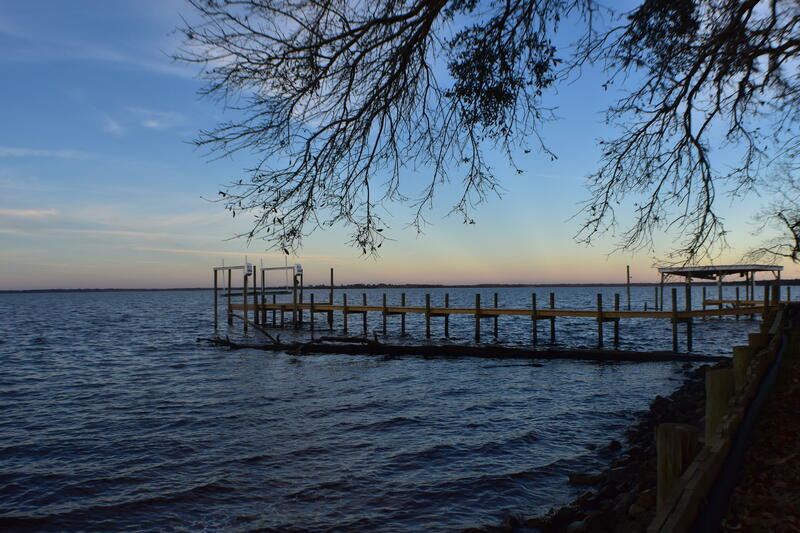 Large, cleared Bay front lot in Beautiful Point Washington offering 51'+ on the Choctawhatchee Bay! 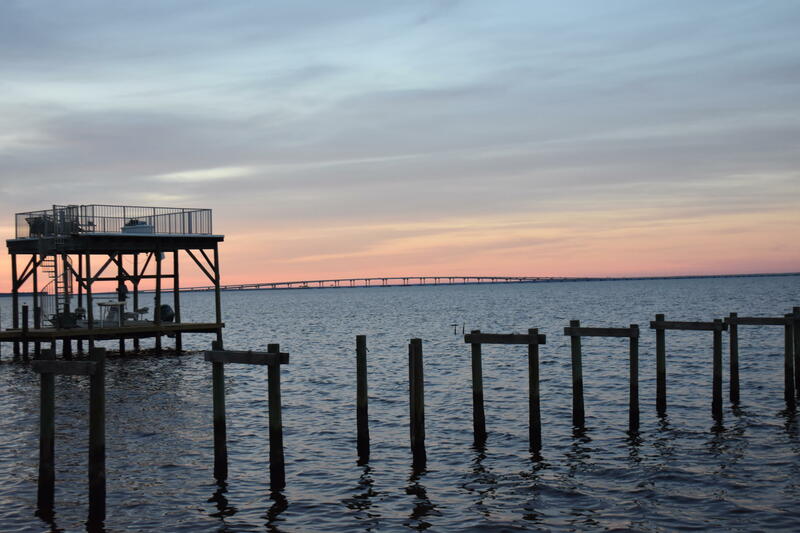 Watch the sunrise over the bay or sunset over the Clyde B. 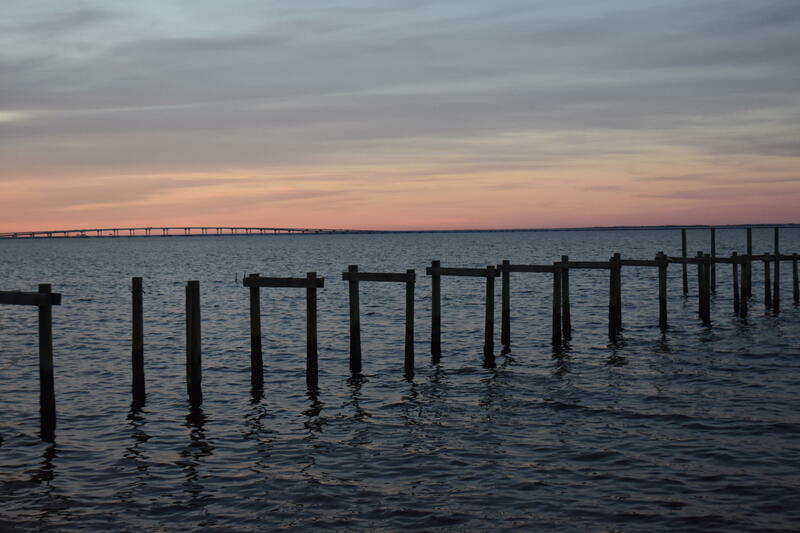 Wells bridge. 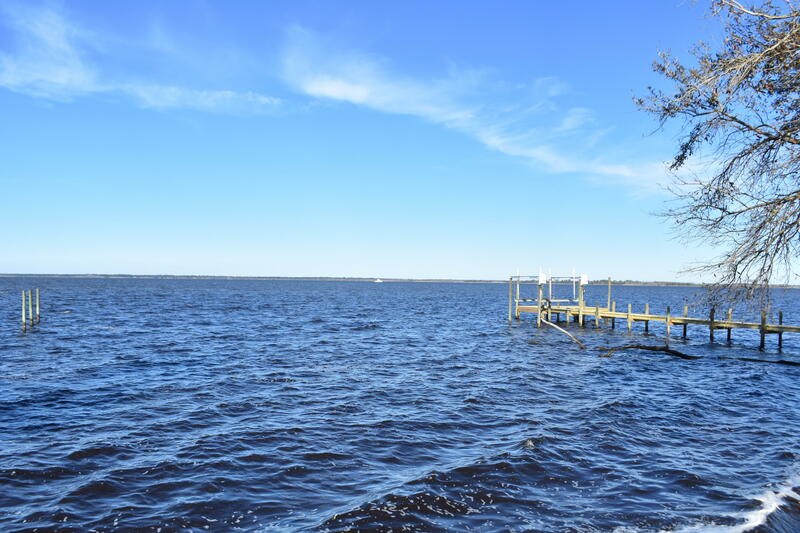 Build your Custom Dream home to capture every view corridor from this .25 +/- acre waterfront lot. 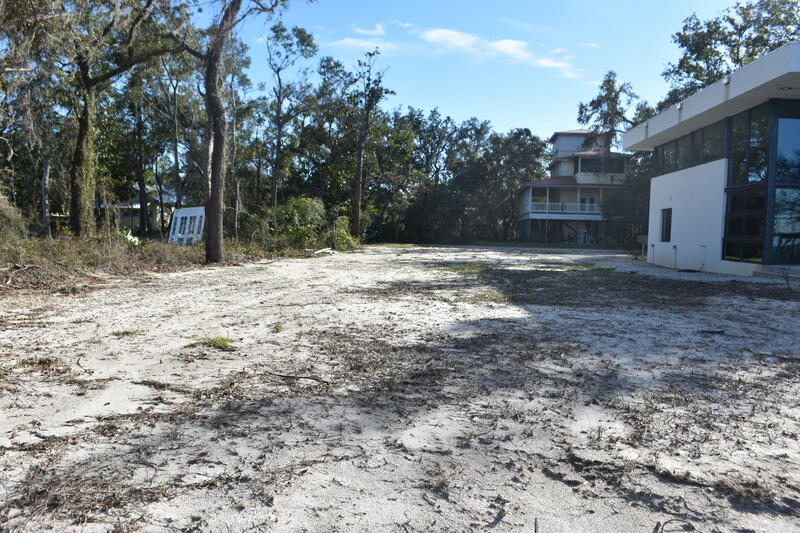 Lot has been completely cleared, soil test complete and survey on file. 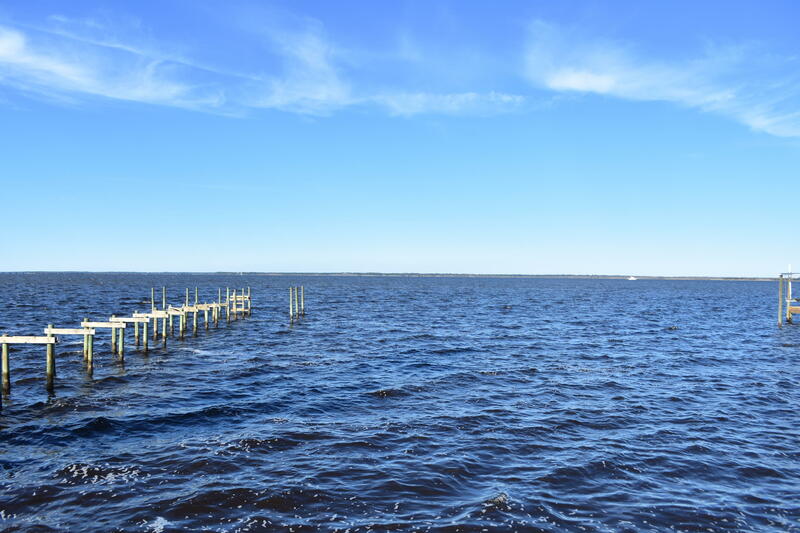 All you need is a plan for your dream home and start living an amazing waterfront lifestyle. 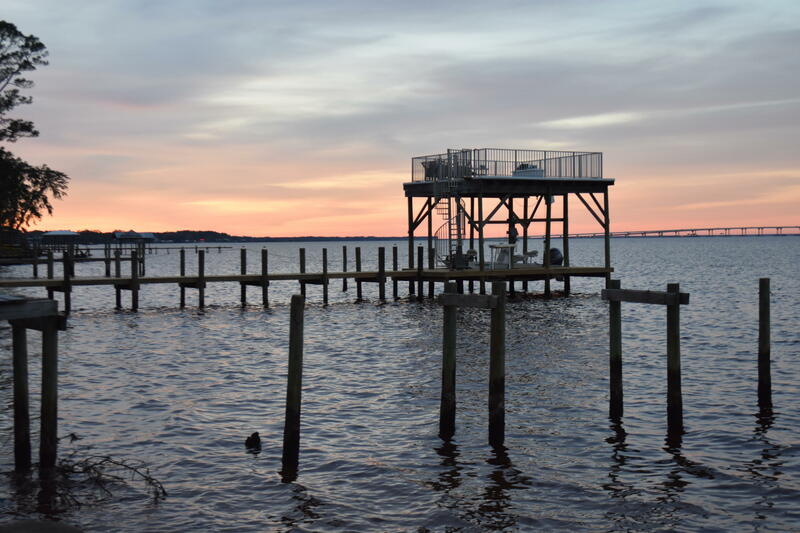 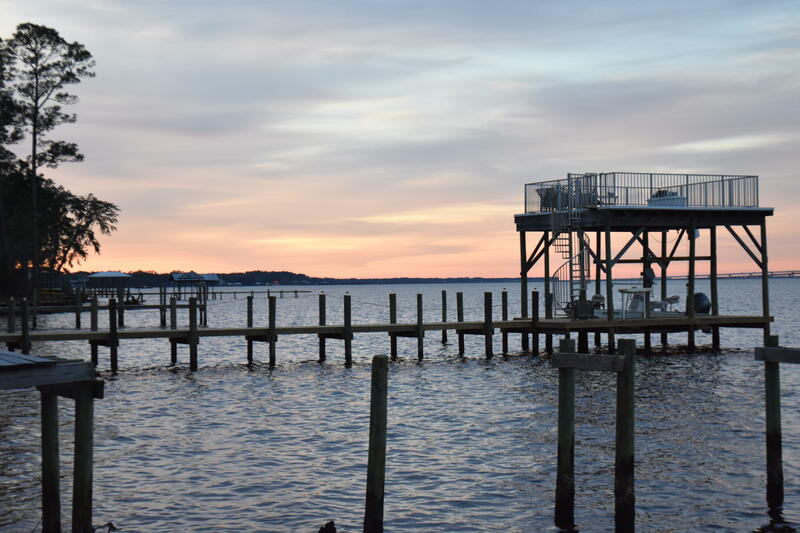 Point Washington is quiet yet close to the area beaches, eateries and shopping and Local Grayton Beach. 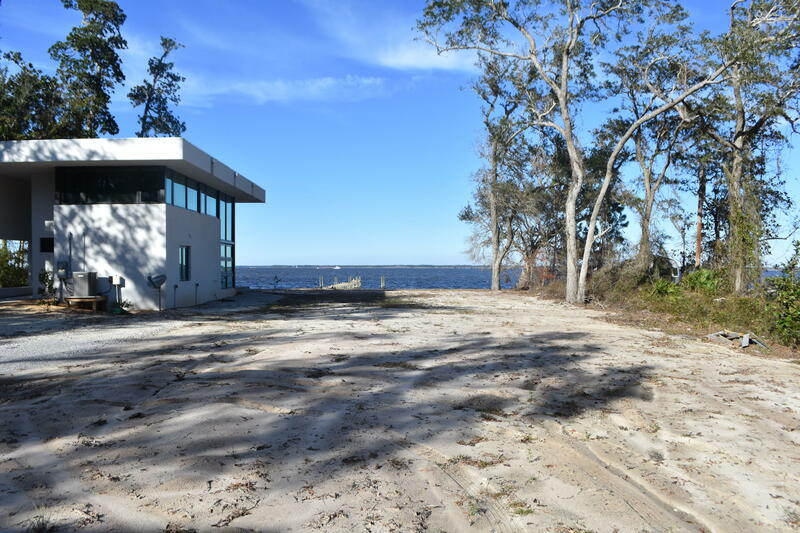 This lot is priced to sell and won't last long.